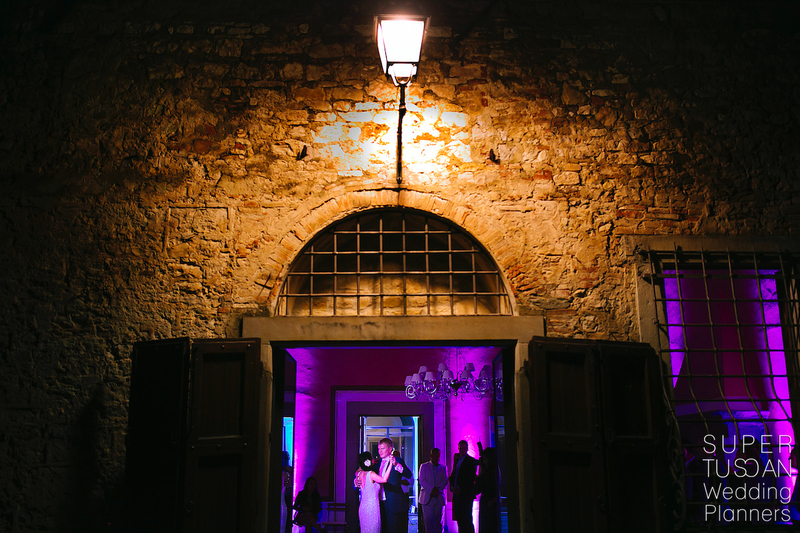 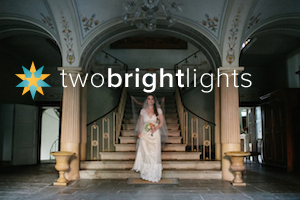 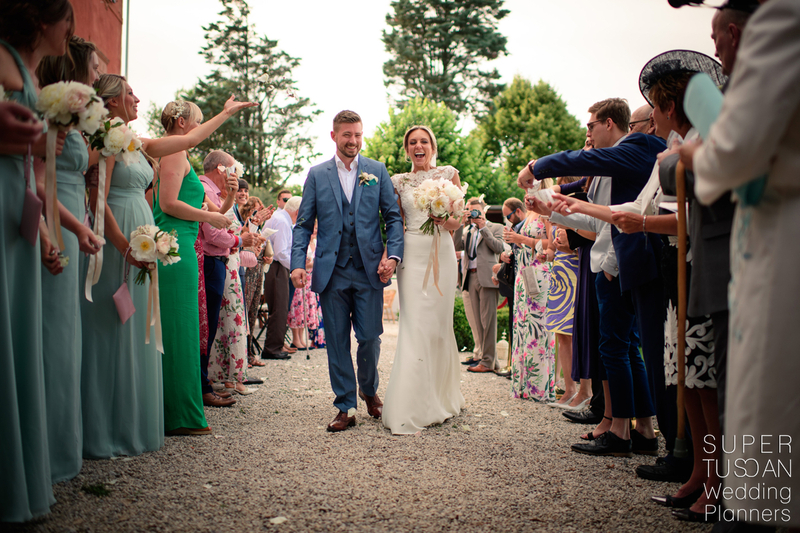 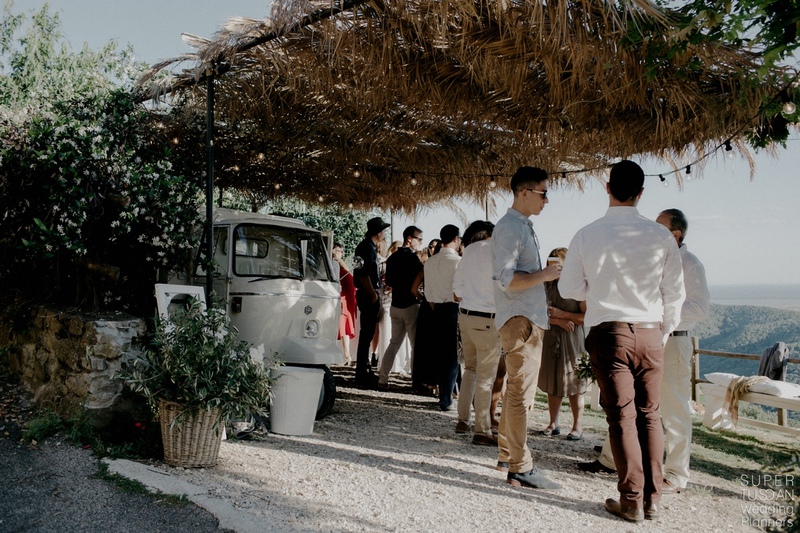 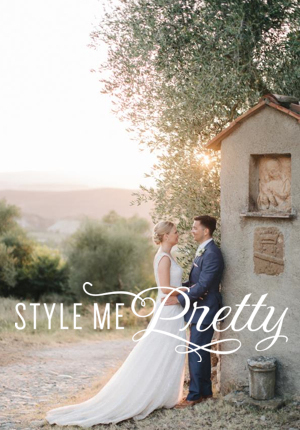 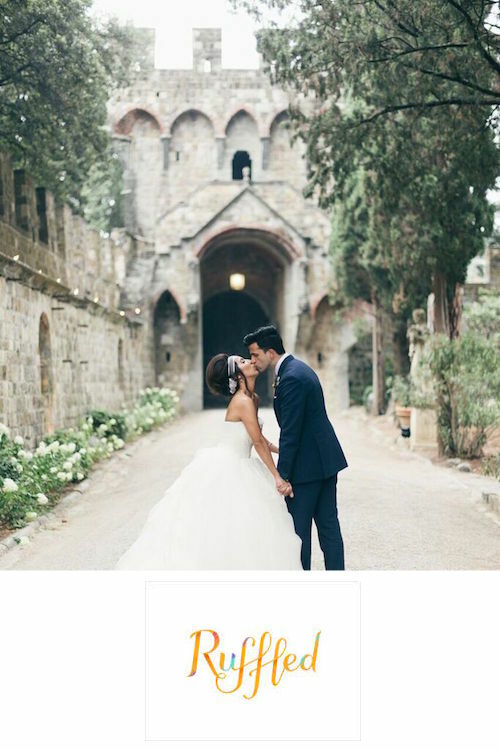 A Super… Persian Chic Wedding In Tuscany ! 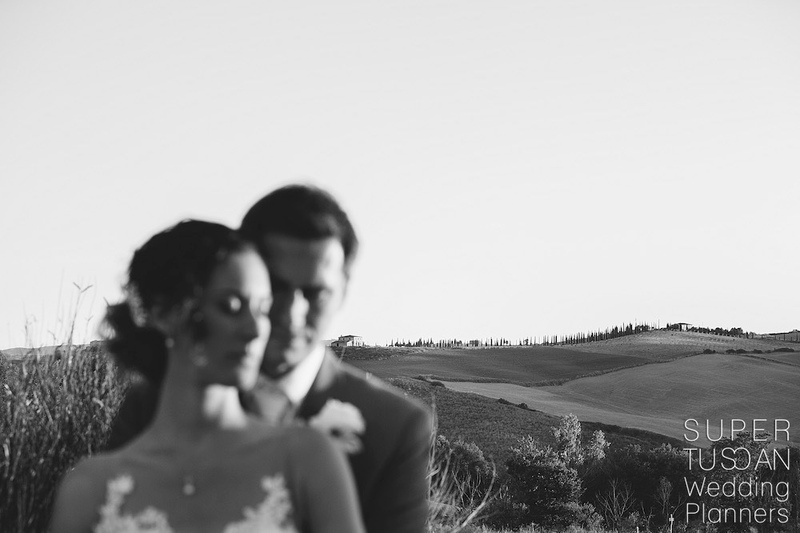 There are things in life that you can’t know and control … probably these are the most important ones! 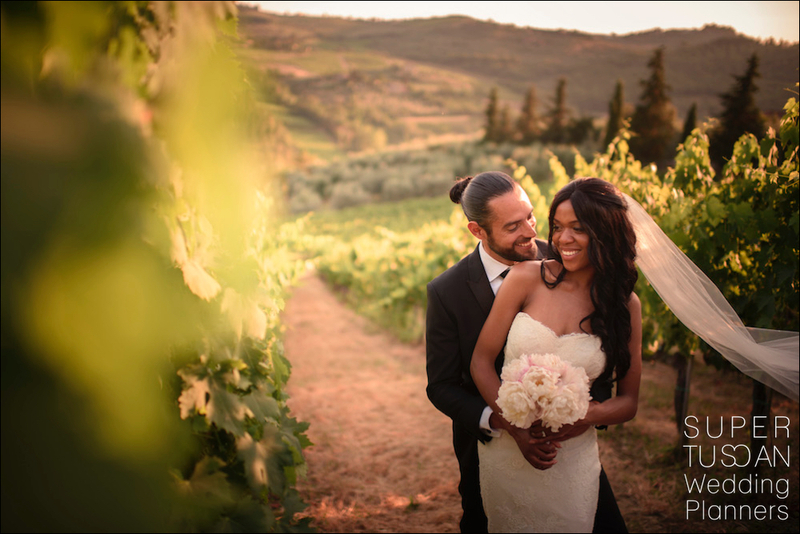 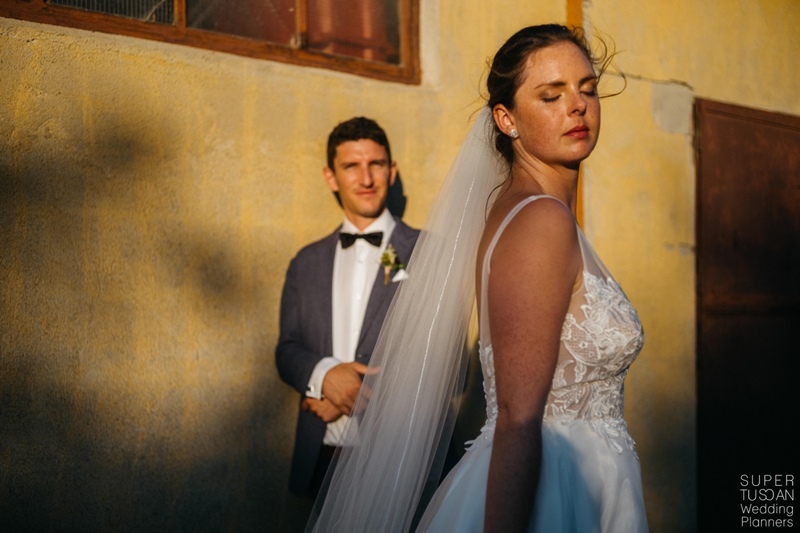 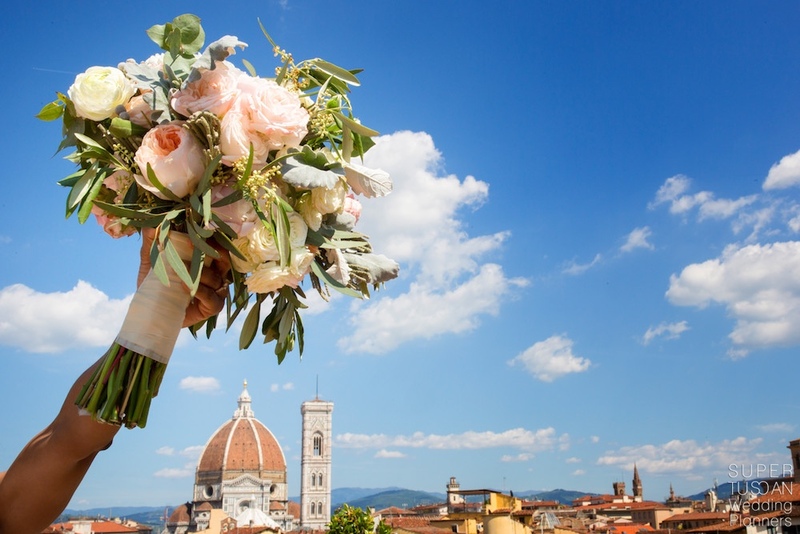 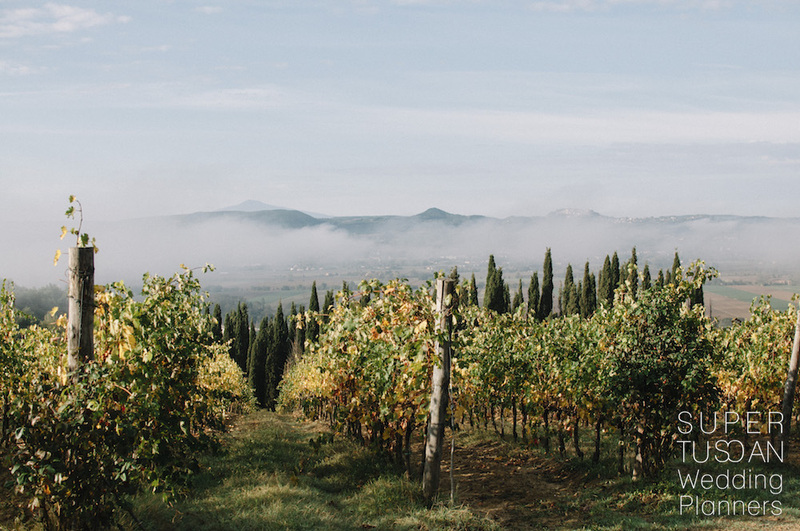 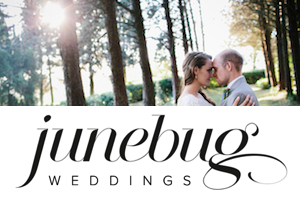 Here at Super Tuscan Wedding Planners, on our everyday life of Wedding Planner in Tuscany, we follow this philosophy: ” It is very simple: It is only with the heart that one can see rightly; what is essential is invisible to the eye”. 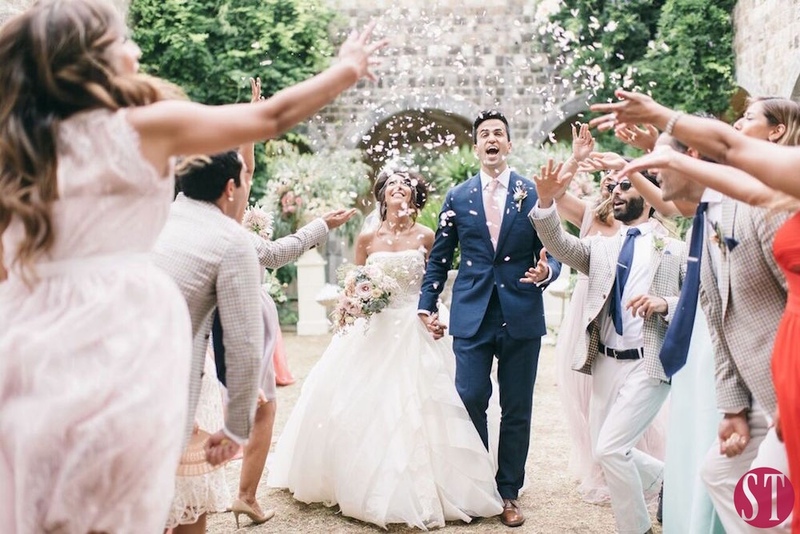 That’s what we thought when we first met Neda and Saj, a lovely couple originally from Iran but living in London.